Isaiah 64:8 "But now, O Lord, You are our Father; we are the clay, and You are our Potter; we are all the work of Your hand." Thursday's Keynote Handout: "Improve the Fruit"
Welcome to Heartland Christian Schools! "Providing tools and inspiration for Christian educators"
Heartland Christian Schools, formerly District 6, is part of Christian Schools International, a network of Christian schools throughout North America. Member schools from Northwest Iowa, Southwest Minnesota, Eastern South Dakota and Nebraska have banded together for mutual activity and support. For the past 9 years, Jodi Hulstein has been the Heartland Coordinator, organizing The Heartland Christian Educator’s Convention, planning and implementing meetings for the Heartland Christian School principals, and networking members of Christian schools in 3 states. Recently, Jodi has announced her decision to step down from her position as Heartland Coordinator, and Nicki Kuiper has been hired to be her replacement. 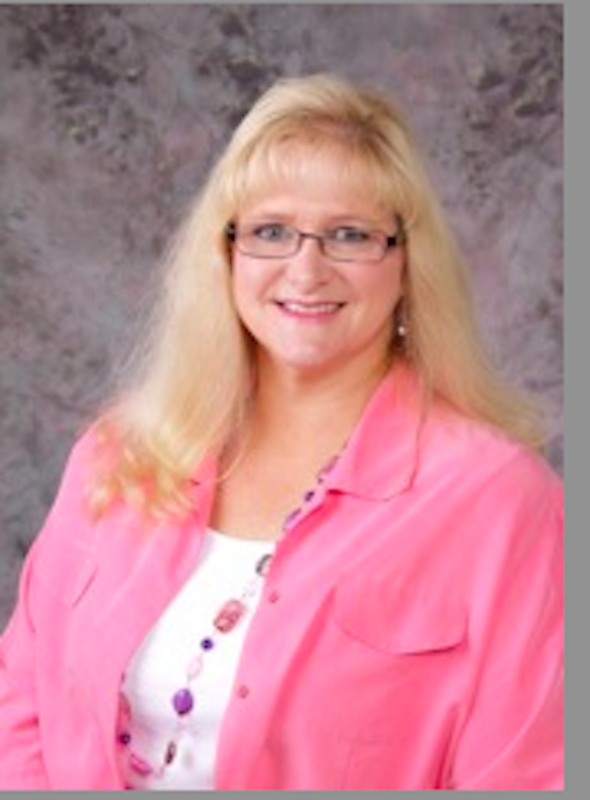 Nicki Kuiper has worked for many years in several Christian schools as a middle school teacher, principal, and Curriculum Coordinator. Currently, Nicki teaches middle school math at Orange City Christian School in the mornings, and works with eight Northwest Iowa Christian Schools as curriculum coordinator in the afternoons. Nicki has been active in preparing and implementing professional development workshops dealing with topics such as Faith Integration, STEM Lesson Planning and Implementation, and Writing Across the Curriculum. Teachers attending these sessions had the option to earn license renewal credit through Dordt College. Nicki has also led training with area Christian School teachers on curriculum mapping using the Curriculum Trak mapping tool, on improving Iowa Assessment test scores, on site visit preparation, and on igniting and maintaining passion for Christian Education. She has also aided Christian School curriculum teams with curriculum (textbook) evaluation and selection. As the new Heartland Coordinator, Nicki hopes to bring her enthusiasm for Christian Education, curriculum, and collaboration. She will continue her role as Curriculum Coordinator while working as Heartland Coordinator. Nicki is very thankful for the many hours of training she has received from Jodi Hulstein, and is grateful for all the outstanding work Jodi has done to create structure to the Heartland Coordinator position. Along with welcoming Nicki Kuiper to the role of Heartland Coordinator, we thank Jodi Hulstein for her many years of outstanding service.